Happy June everyone! 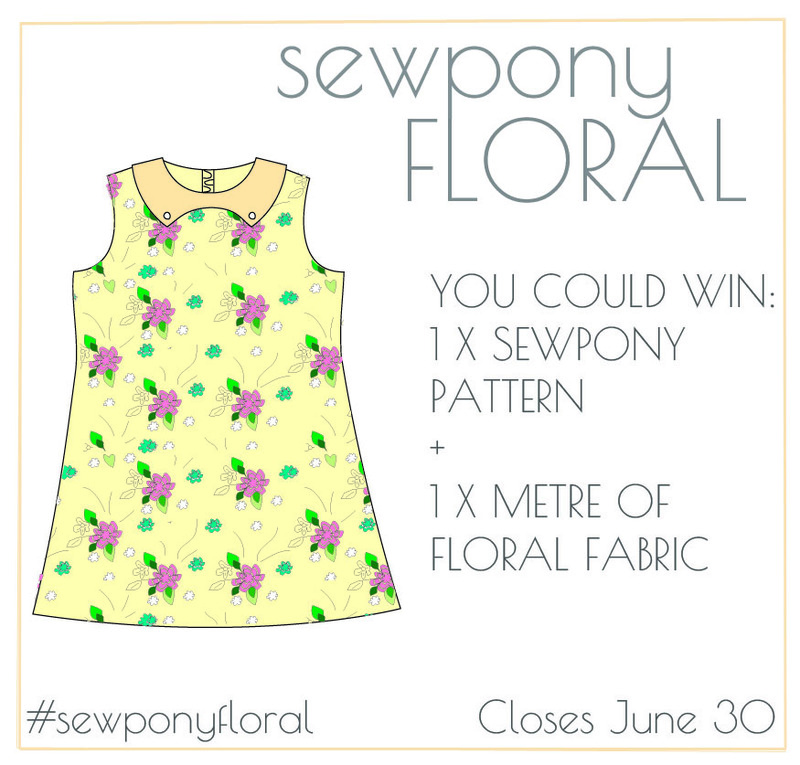 Today I am sharing the new theme for the sewpony sewalong series...for the month of June, the theme is #sewponyfloral ! I love floral fabrics, whether they be big and bold or small and dainty. To sew along, simply tag a photo of a garment you have made using a floral fabric and a sewpony pattern with the hashtag. 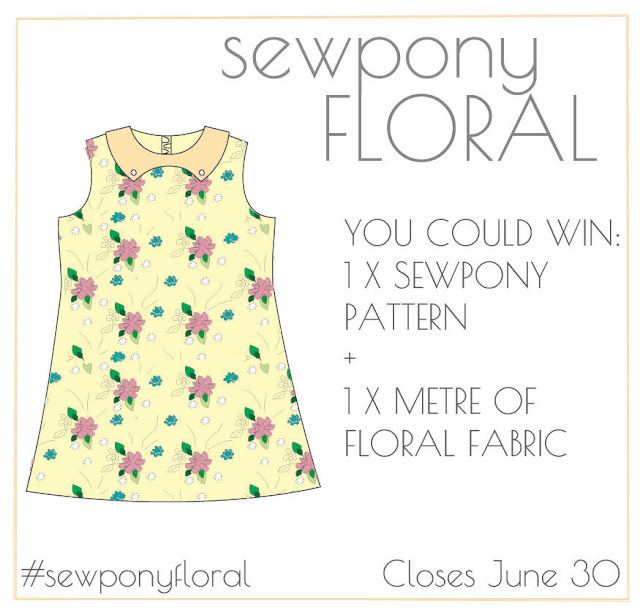 In this post you will find three inspirational garments made by the sewpony team along the the floral theme and also find out the sewalong winner for the May theme of #sewponythrift! (Scroll to the bottom of the post). 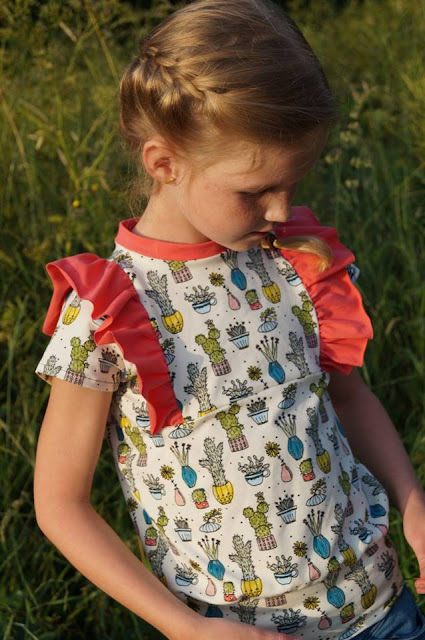 To inspire you, Maarika, Marjolein and Guus have each sewn up a sewpony pattern in floral. 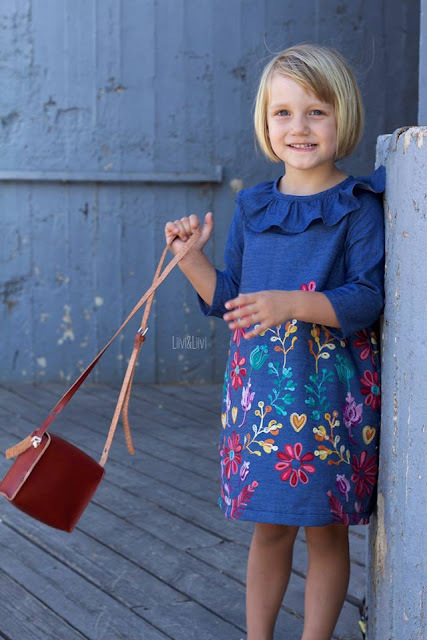 Maarika sewed a gorgeous Juliette dress, Marjolein a fabulous floral cosi and Guus a super sweet Issie top! Please visit these ladies blogs and IG accounts to see more!! Want to sew along? Head over to IG to see what you could win. 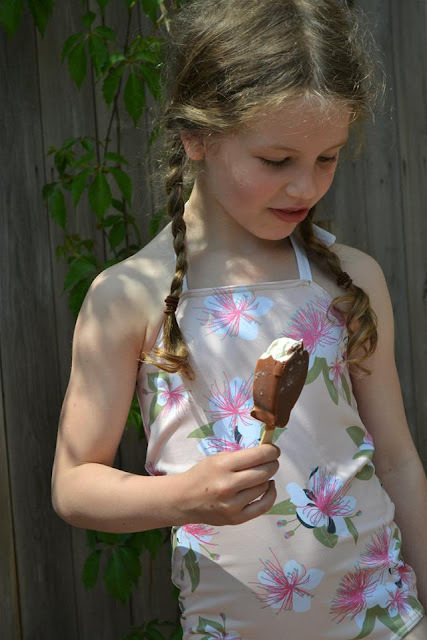 The winner of the May theme is Kim with this lovely Juliette dress made from a pillowcase! Thank you to everyone who shared their sewing on IG! Head over to IG and find out the lovely June prize you could win! Thank you Maarika, Guus and Marjolein for your lovely makes!